My name is Erik. 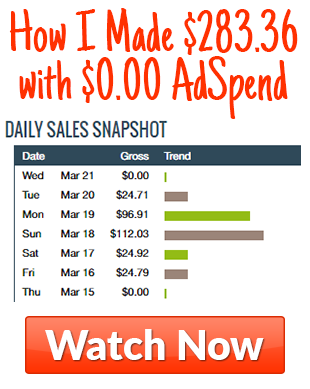 I'm an internet marketer with passion for making money online. I started when I was 14 years old and been here ever since. In my journey I've tried and tested a lot of different 'shiny objects' and with all my experience I'll be happy to help you. Thank you for visiting my website and watching my reviews! If you have any questions, don't hesitate to contact me!